So, you think you own cemetery property that can be left to someone in your will do you? Whether you are looking to buy cemetery property, or you are a cemetery looking to sell cemetery property, or you think you own cemetery property because you have a deed for some graves, all would be wrong. What people are actually buying are burial rights to a piece of land that is always owned by the cemetery. The deed that is issued is warranty deed for land that can be used for one specific purpose…a place of interment. In simple terms, you are buying the rights to bury the human remains or cremains of an individual in a specified location within a cemetery. must be defined and without such specifics, Calumet Park may require a court order to allow the use of the graves as the owner of the deed intended. It would be best to have your will reviewed by a lawyer if you refer to cemetery property in it. A death has enough pain and fear of the unknown attached to it. It would certainly be to your advantage to have this piece of the final arrangement puzzle written into your will to eliminate the question of what the deceased truly wanted done with any unused graves upon their passing. 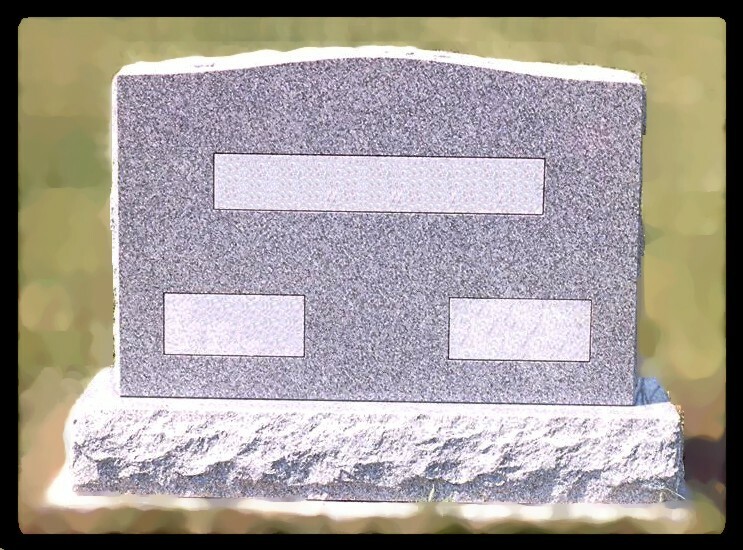 When burial rights are not assigned before the death of the deed holder, the State of Indiana has some very specific laws as to who gets to be buried in them. If you are not sure about what rights are attached to the purchase of grave space at Calumet Park Cemetery, feel free to bring your paperwork in (deeds, wills, power of attorney) for Daniel Moran, the General Manager of Calumet Park, to review and offer an opinion – free of charge. Or, call 219-769-8803 for help with any of your cemetery, funeral, or cremation questions. Comments Off on So, you think you own cemetery property that can be left to someone in your will do you? If you think you own cemetery property, you don’t! Although we say a person owns cemetery property, nobody owns the property except the person or corporation who owns the cemetery. In actuality, a person buys the rights to bury someone in a grave and that is how a cemetery deed is written. This is an important distinction when preparing a will. Since your graves are not real property in the legal sense, they do not fall under normal lawyer speak of inclusion in a broad statement of “all my property goes to” when your will is prepared. In fact, the language used in a will is of utmost importance when it comes time to use the graves after the original purchaser dies. When individual graves are not assigned prior to the death of the deed holder(s), the legal question arises when a need for a burial in one of the unused graves presents itself as to who has the right to be buried there. Sadly, oftentimes, the only solution then is to get a court order to have the burial take place. There are too many possibilities to include in a 300 word article, so please call your cemetery for clarification. To have to go get a court order right after a person dies is emotionally trying, and can be prevented. To avoid problems after you are gone, ask your lawyer to include the following language in your will which eliminates any legal challenges in the future as to your intent for the use of the graves: I leave my cemetery property at (list name and address of your cemetery here) , section _____, lot _____, graves_____ to (and then designate a name, address etc. of that person or those who I want to have the graves). Comments Off on If you think you own cemetery property, you don’t!